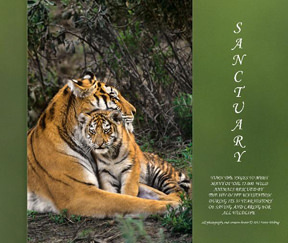 My large format book "SANCTUARY", which you can preview and purchase here, is a coffee table photo book of images and stories of some of the 75,000 wild animals rescued by the Wildlife Waystation, a major, non-profit, wildlife rescue and care facility in Southern California. You can preview the 120 page book on the site and read about lions, tigers, wolves, bears, jaguars, leopards, mountain lions, bobcats, birds, and reptiles that have been given a new life by the Wildlife Waystation during its 35 plus year history. You can also purchase a smaller hard cover version of this book "SANCTUARY" here, or an Apple iPad e-book version "SANCTUARY e-BOOK" here. 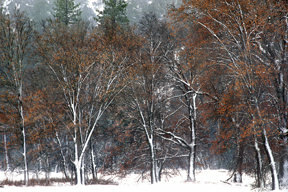 I am no longer writing a weekly blog and photo info column for the Outdoor Photography Guide web site. However, you may review over 150 of my archived articles on the Outdoor Photography Guide web site here. 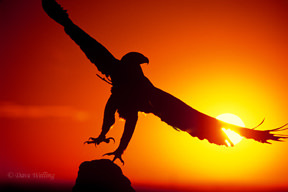 You can view my on-line magazine photo/text interview/article in DP Review where I discuss various aspects of wildlife and nature photography with Dave Willis, former associate editor of Outdoor Photographer. 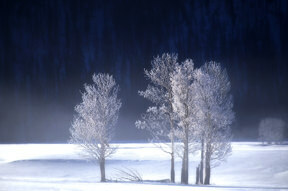 You can view my recent photo/text article "Wildlife in the Landscape" in Outdoor Photographer Magazine. You can view my photo/text article "Don't Overlook the Little Details While Photographing Grand Landscapes" in Outdoor Photographer Magazine. 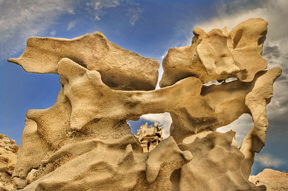 Please view my photo/text article on "Finding Those Unique Lighting Elements for Landscape Photography" in Outdoor Photographer Magazine. 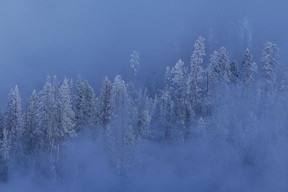 You can also view my photo/text article on "Medium Telephoto Lens Techniques for Landscape and Wildlife Photography" in Outdoor Photographer Magazine. 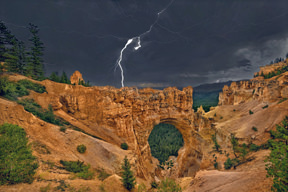 You can check out my photo/text article "On Storm Light Photography Techniques" in Outdoor Photographer Magazine. 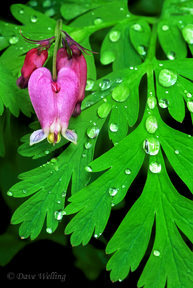 You can also view my photo/text article on "Macro Photography Techniques" in Outdoor Photographer Magazine. 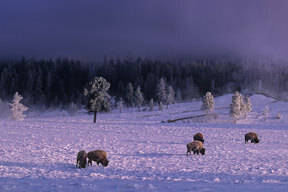 Storm and winter landscapes in the western United States including locations in several out of the way state parks and BLM Lands. 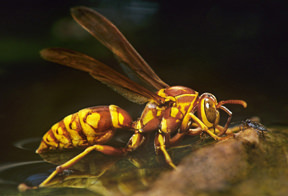 New wildlife coverage, including dragonflies and damselflies in the western and southwestern United States and several species of poison arrow frogs. Added several new dragonfly and damselfly species and significantly expanded existing species coverage. A newly discovered Spiketail Dragonfly cordulegaster ssp. which is just being described in the scientific literature, has been added to my Dragonflies whose Common Name start with S-Z image gallery. UPDATE: This species has been named Sarracenia spiketail cordulegaster sarracenia, and is now described in the scientific literature-you can read the abstract at Cordulegaster sarracenia abstract. Also added images of The Masked Clubskimmer Dragonfly brechmorhoga pertinax species from Arizona. 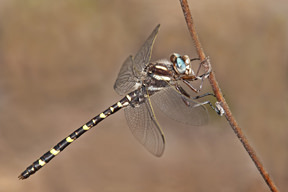 The masked clubskimmer has only been seen twice before in the United States and never before in Arizona. Also added images of The Slender Clubskimmer Dragonfly brechmorhoga praecox species from Arizona. The slender clubskimmer is also new to Arizona. 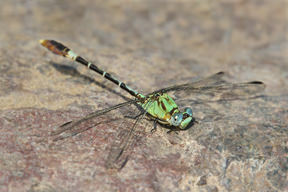 They have also been added to my Dragonflies whose Common Name starts with A-E image gallery. Also added images of the Straight-tipped Ringtail Dragonfly erpetogomphus elaps, to my Dragonflies whose Common Name starts with S-Z image gallery. This is only the second time this spectacular odonate species has been recorded in the United States. 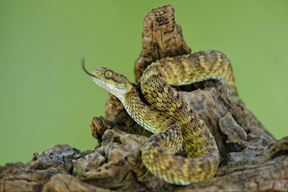 Added several new species of very colorful eyelash and African bush vipers, like this recently discovered Broadley's Bush Viper atheris broadleyi, to my Venomous Snakes image gallery. 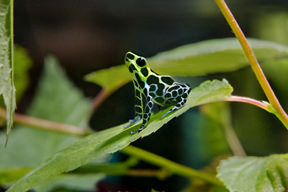 I have added a new gallery of Tropical Frogs which include several species of very colorful Poison Arrow Frogs. 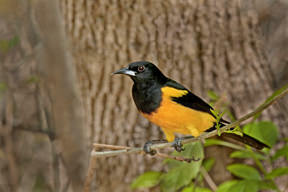 Added several new songbird species, including the Black-vented Oriole icterus weglari, which is very rare in the United States, to my Songbirds whose Common Names start with N-S image gallery. 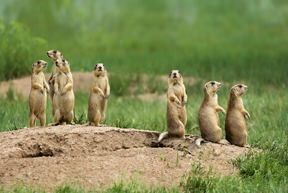 I have also added extensively to my ENDANGERED UTAH PRAIRIE DOG COVERAGE, cynomys parvidens,in my Squirrels, Prairie Dogs and Rodents image gallery. 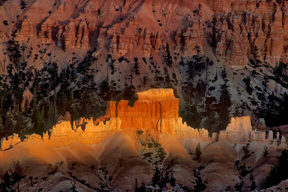 Please see my photo/text article "Southwest Road Trip", in Outdoor Photographer Magazine that discusses, in words and images, photographing spectacular but lesser known scenic locations in Nevada, Utah and Arizona. 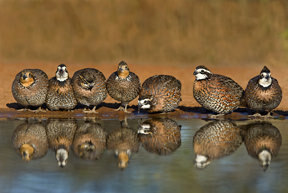 If you are a subscriber to BirdWatching you can read my article "Four Star Ranches in the Lone Star State" on photographing unique bird species in Texas. Look for many of my images in 2019 calendars from Inner Reflections, Audubon, National Wildlife and Smith Southwestern. 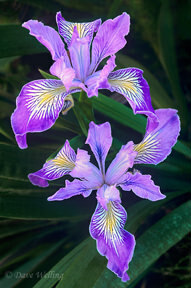 This image of a flowering mountain iris wildflower was used in the INNER REFLECTIONS 2018 ENGAGEMENT CALENDAR.